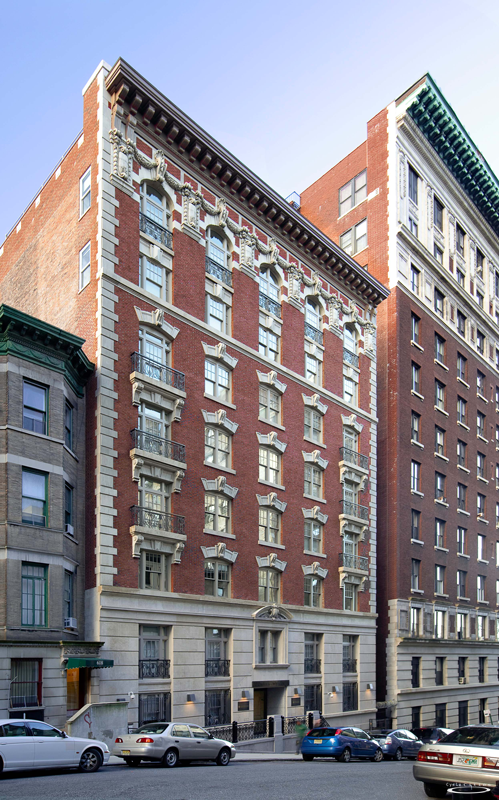 Cycle Provided LEED Consulting and Energy Modeling services for the renovation of McVickar Hall, a 50,000 Square Foot Building on Manhattan’s Upper West Side. The building, formerly home to Columbia’s School of Social Work was completely redesigned as an alumni center for the University’s Development Office. The project included replacement of all building mechanical systems, roofing, and windows, and all new interior layouts and finishes. A four pipe fan coil system coupled with a single stage gas fired absorption chiller and heat recovery ventilation is expected to provide substantial operational savings, and will reduce energy consumption. Anticipated performance is 30% better than code. Design on the project proceeded in a holistic and integrated fashion. 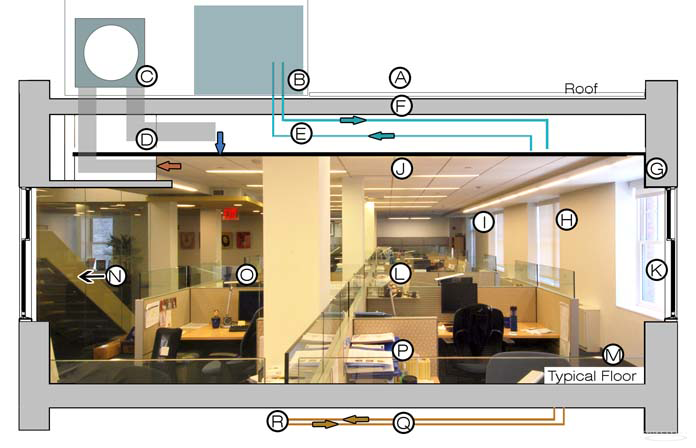 Cycle developed and maintained a whole building energy model, and ran comparative simulations so that the Owners could make informed decisions about mechanical systems, insulation, window glazing, and roofing materials. Cycle also performed a detailed feasibility analysis for the installation of a solar array. The project has earned LEEED Gold Certification from the US Green Building Council.